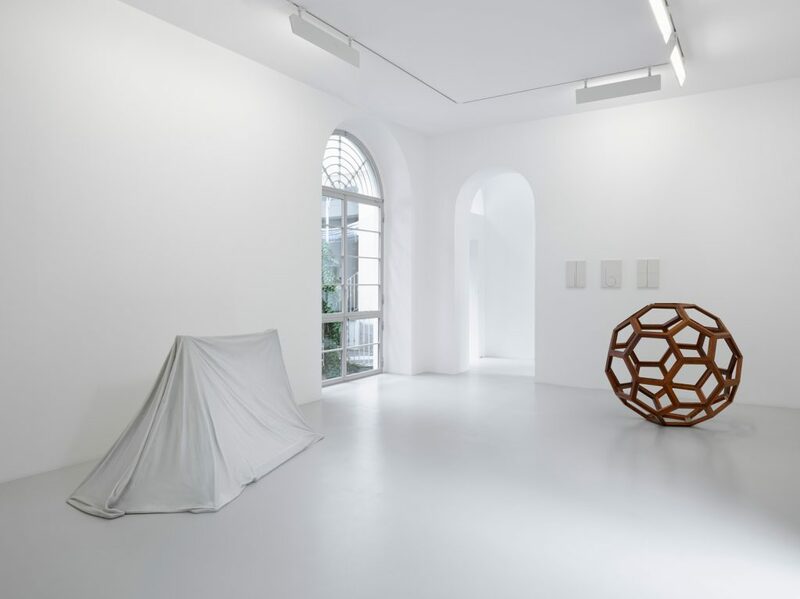 In celebration of its fifth anniversary, Lisson Gallery Milan presents a group exhibition that takes place inside the gallery’s classically designed building and the adjoining garden. 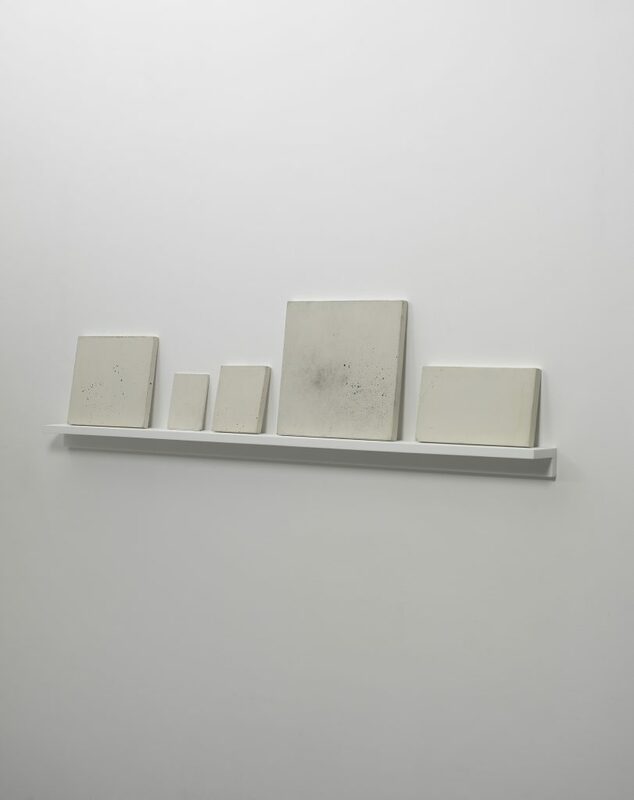 The exhibition draws inspiration from the gallery’s inaugural exhibition, ‘I Know About Creative Block And I Know Not To Call It By Name’, which was curated by British conceptual artistRyan Gander in September 2011. Reflecting on an artist’s creative process, Gander stated in the press release that it is often during the most every day moments that creativity strikes, when ‘magic dust’ begins to fall. 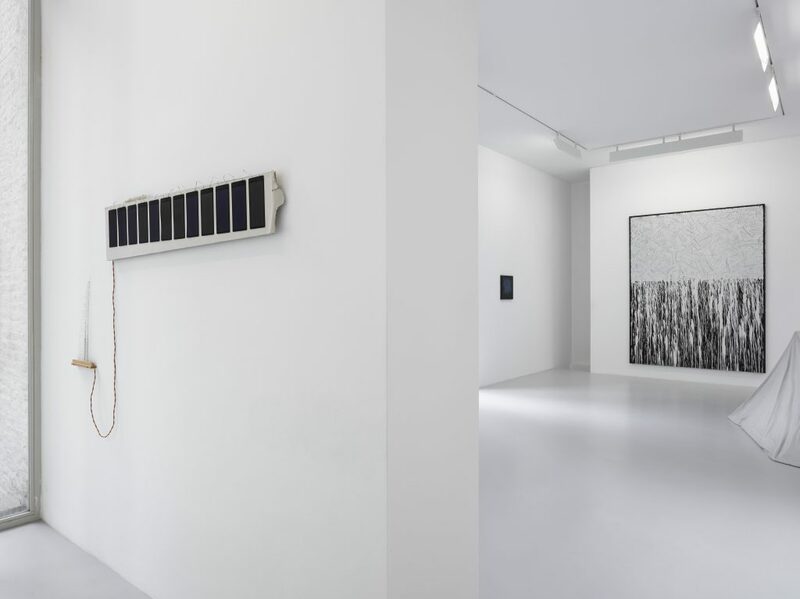 ‘Five / Fifty / Five Hundred’ includes work by a number of Lisson artists who have exhibited at the Milan gallery over the past five years, highlighting the artistic residue they have left behind and their ability to perpetually inspire. 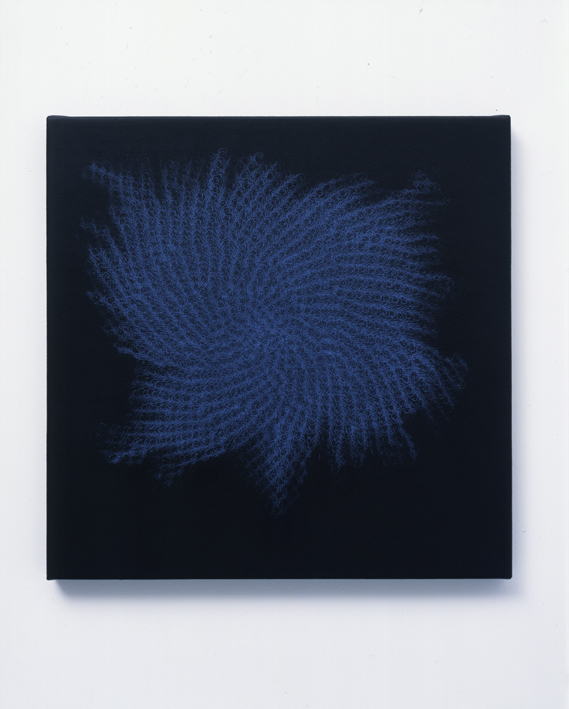 Artists and their legacies will be honoured next year when Lisson Gallery celebrates its fiftieth anniversary in London. 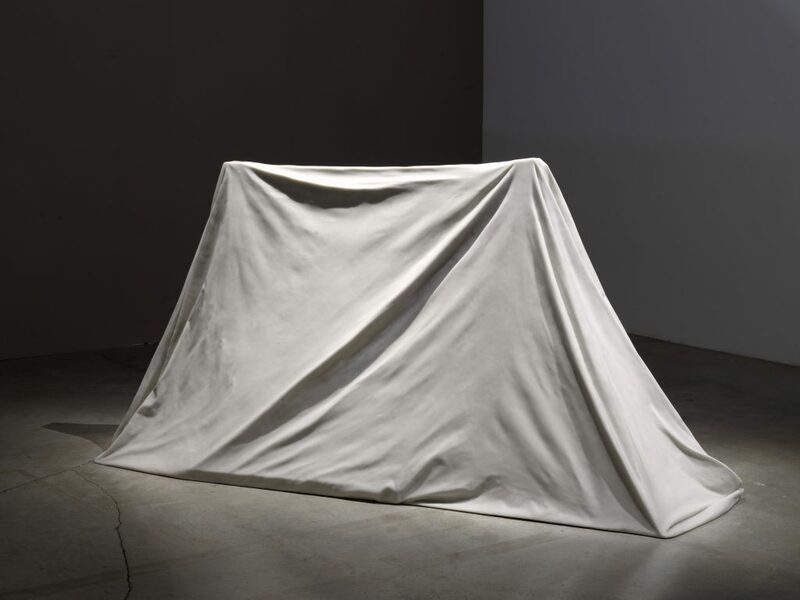 Lisson Gallery is one of the longest-running international art galleries in the world and has been responsible for introducing important art movements, such as Conceptual Art and Minimalism, and numerous international artists to European audiences. 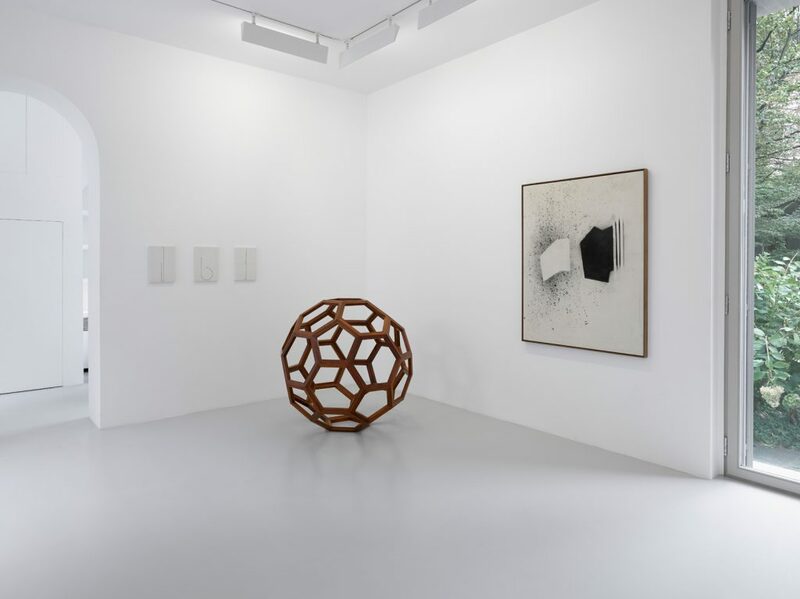 Since the 1960s, the gallery has been at the forefront of developments in contemporary art and has shown work by some of the world’s most innovative artists. 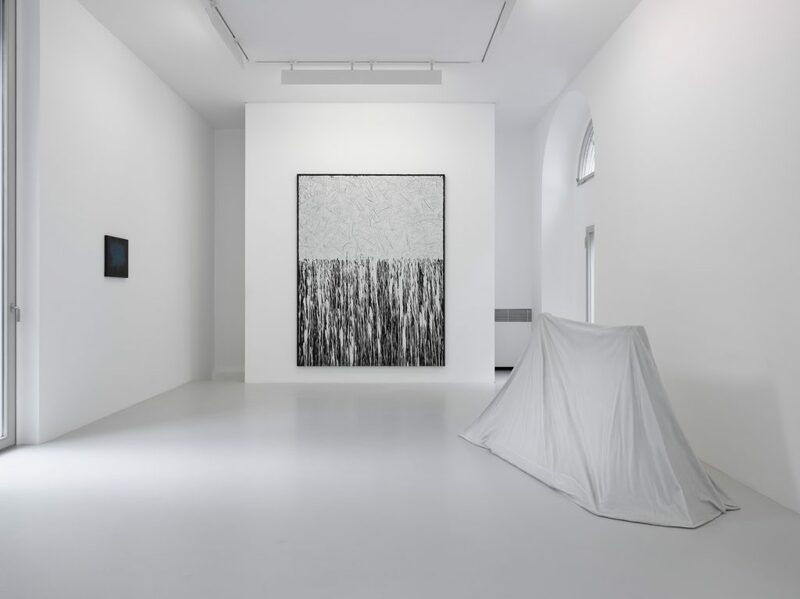 With exhibition spaces in London and Milan, along with its new outpost in New York, the gallery continues to support international artists who push the conceptual and disciplinary boundaries in which they work. 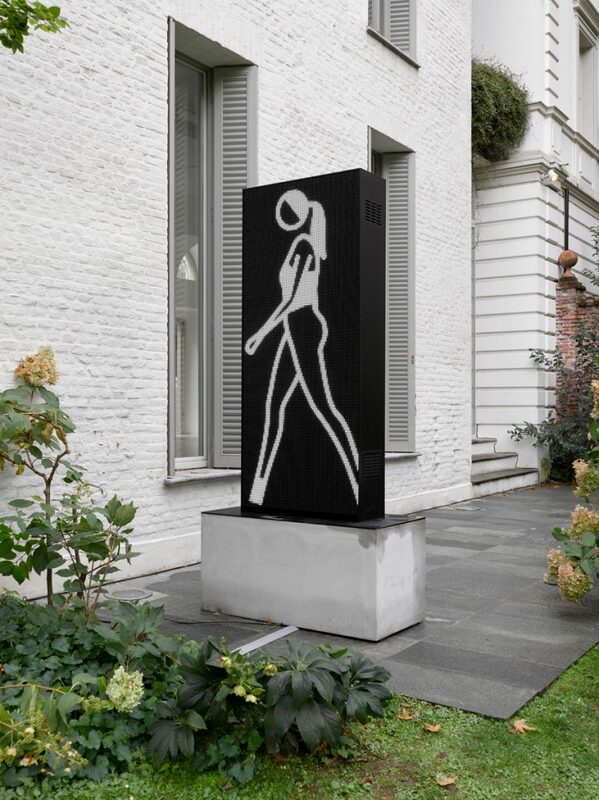 ‘Five / Fifty / Five Hundred’ also references the creative energy surrounding Lisson Gallery Milan in the context of Casa degli Atellani and the vineyard of Leonardo da Vinci, which shares its garden with the gallery. 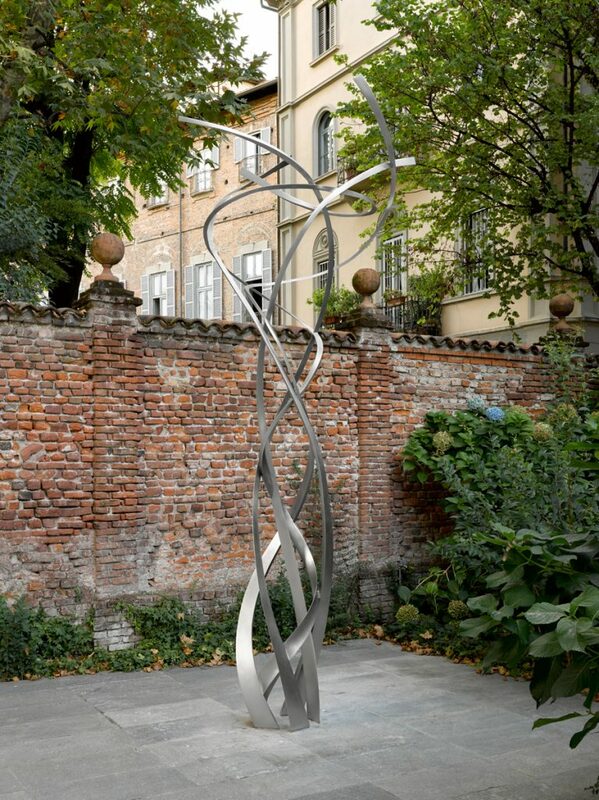 In 2015, after a decade of research and nearly 500 years after Leonardo’s death, the Renaissance master’s original vineyard has been recreated using the exact type of vine grown in the 1500s at the bottom of Casa degli Attelani’s garden. Opposite the house and garden is the church of Santa Maria della Grazie, which features the work by another great Italian artist of the 15th century, Donato Bramante. Bramante transformed the church into a unique, harmonic blend of Gothic and Renaissance styles that set the background for da Vinci’s iconic painting The Last Supper, for which he received the vineyard from Ludovico il Moro, the Duke of Milan, as payment. 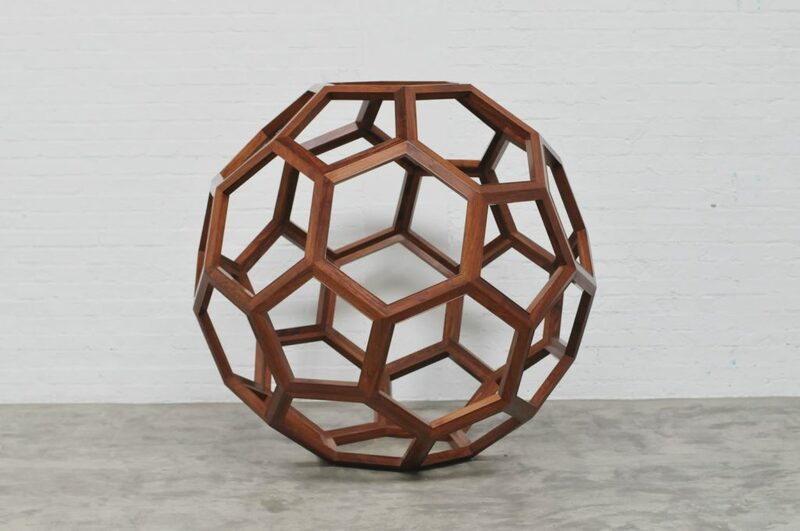 A highlight of ‘Five / Fifty / Five Hundred’ includes a large-scale, wooden structure by Ai Weiwei assembled in the shape of a icosahedron – a form first illustrated by Leonardo da Vinci for the mathematician Luca Pacioli’s 1509 treaty The Divine Proportion. Wow! (2013), a neon installation byChristian Jankowski, curator of the 11th edition of Manifesta, will also feature in the exhibition. 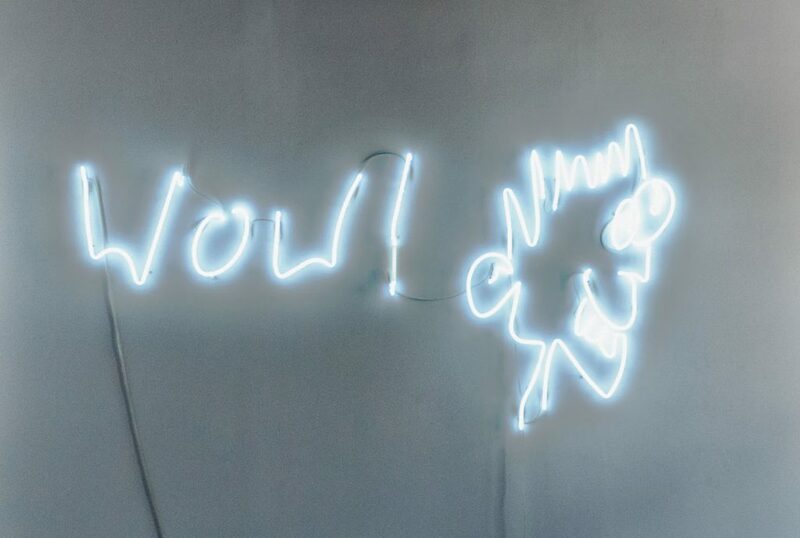 The work is part of a larger series that translates entries from visitor books to Jankowski’s exhibitions into neon. 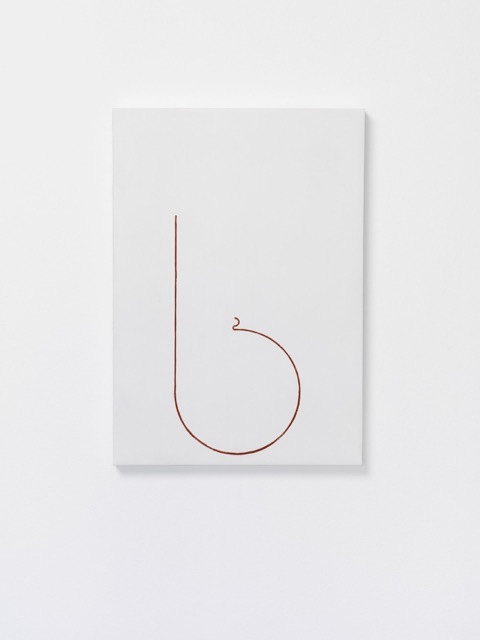 Other participating artists include Angela de la Cruz, Spencer Finch, Ryan Gander, Douglas Gordon, Shirazeh Houshiary, John Latham, Richard Long, Haroon Mirza, Julian Opie and Florian Pumhösl.